renowned coach Lee McCormack provide you with all of the key techniques and skills you’ll need to take your ride to the next level. 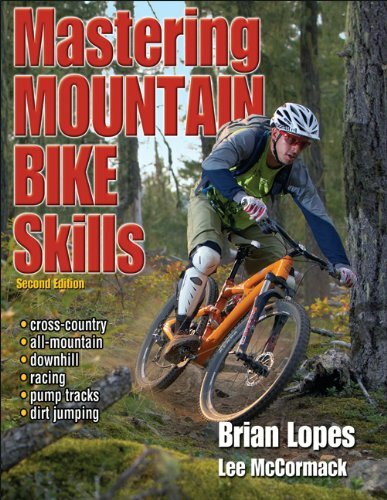 This new and improved edition of Mastering Mountain Bike Skills provides detailed, technical instruction for every mountain biking discipline: · Trail · Gravity · Aggro · Racing · and more The high-quality photo sequences and demonstrations combined with race stories from Brian Lopes will give you the tools you need, whether you’re a recreational rider looking to rock the trails with friends or a rider looking to beat the competition. Let Mastering Mountain Bike Skills help you ride with more confidence and have more fun.